The best way to prevent skin cancer is to use sunscreen to reduce lifetime exposure to the sun's damaging rays. But some men may not be heeding the gospel of sun protection, according to a report in the Journal of the American Academy of Dermatology. Analysis of data from a 2013 national survey showed that less than 15% of men, compared with 30% of women, said they regularly used sunscreen on both the face and other exposed areas, such as the back, arms, and legs. 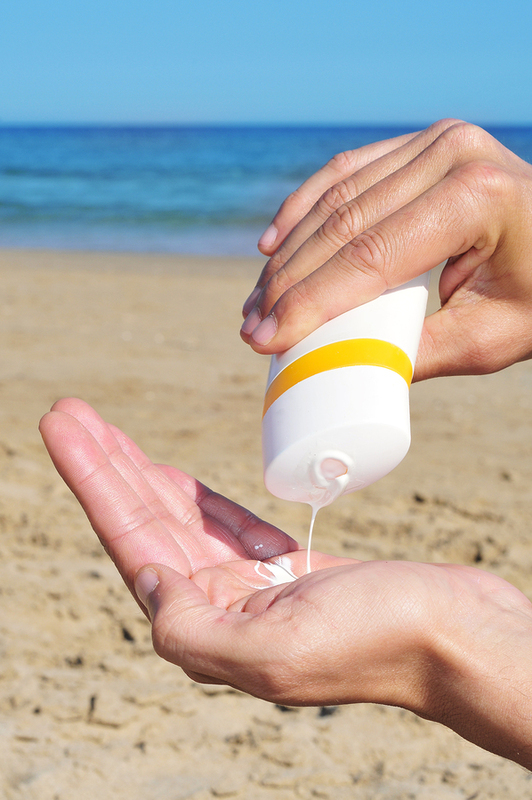 Use a broad-spectrum sunscreen, which blocks both types of ultraviolet rays, UVA and UVB. Use sunscreen consistently when outdoors, and especially when you are exposed to direct sunlight for extended periods. Apply sunscreen generously, and reapply periodically when sweating or after swimming. By the way, doctor: Is a tanning bed safer than sunlight?